Do you need a reliable carpet cleaning company to treat your home carpet with the most advanced hot water extraction equipment? Magic Carpet Cleaning is your trusted local provider. We have years of experience in the trade, delivering high standard of clean results for all of your domestic rugs or carpeting. Our expert carpet cleaners in West End are more than happy to help you keep them nice and clean the year around. Simply dial 020 8861 0979 to book our services. You will receive a free price estimate. Maintaining your carpet or rugs clean is quick and easy with us! The community of West End, Westminster and its surrounding neighbourhoods will be pleased to know that Magic Carpet cleaning has been doing business in steam cleaning for many years now. The difficulty or the size of carpet cleaning jobs in West End (WC, W1) is never an issue with us; we can handle just about anything that has to do with cleaning a carpet. 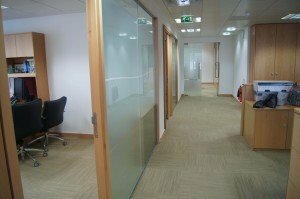 We have the latest technology, machinery and cleaning methods and products to do the job professionally. If you need expert carpet treatment services, call Magic Carpet Cleaning today! Don’t shy away to book one of the best carpet cleaning services in your area. We at Magic Carpet Cleaning have been keeping your neighbours’ carpets nice and clean for years now. Our friendly back office support staff is ready to offer you a free price quote and help you with your booking process. 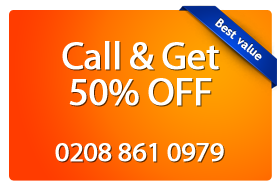 They will guide you so you can complete it quickly and leave the rest to our professional carpet cleaners in West End. As another option you can use our easy to fill in online contact form. Our support team will answer your questions or make your booking as soon as possible.